It’s that time of year again, and I am very excited to share these freshly designed free printable gift tags – for your holiday displays and/or personal use! 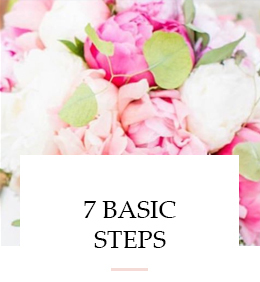 You know I’m all about modern, timeless classic designs, so I chose to create coordinating gift tags that will go with any display and décor. 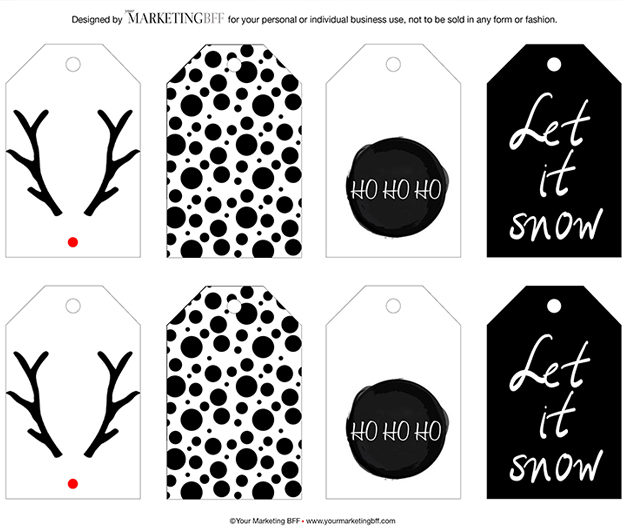 I hope you enjoy this year’s modern black and white reindeer, dots, ho ho ho, and let it snow gift tags! 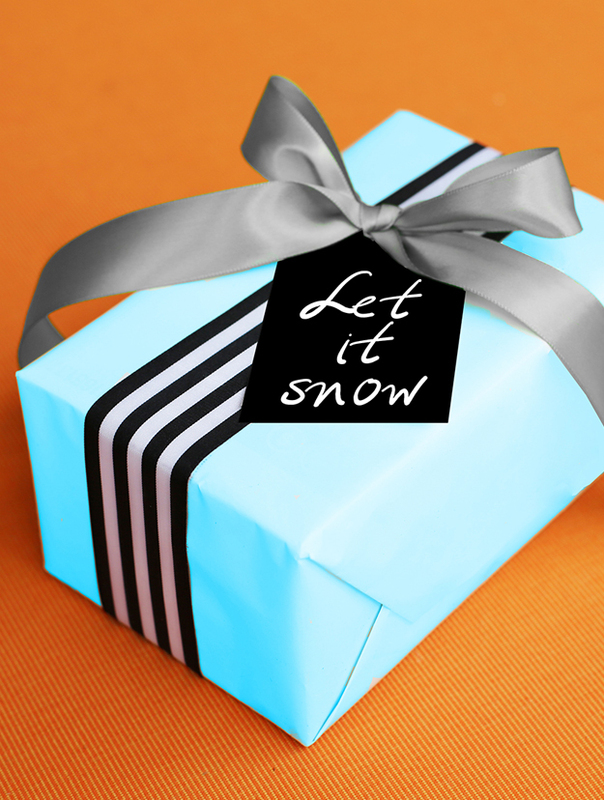 You can download our free 2014 modern chic holiday gift tag printable here or in the shop! 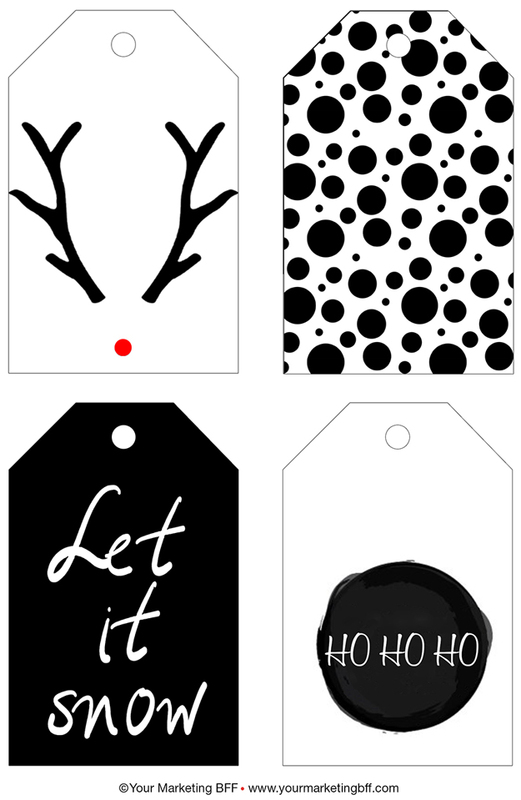 And feel free to get our free 2013 modern chic holiday gift tag printable too, you can download them here or in the shop. 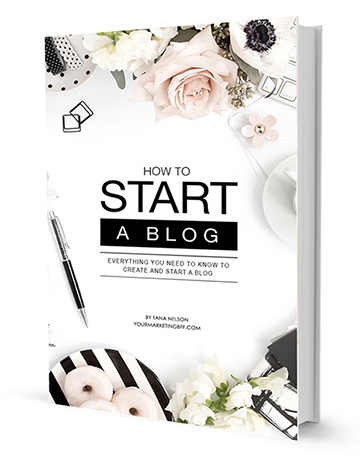 Love how simple and cute these are!